Those who have come across the Local Guide to Santa Cruz before know that we are big fans of the local blog Santa Cruz Waves. 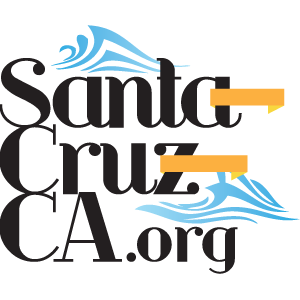 Recently they added a page to keep track of surfers who are actively out and about in Santa Cruz. You can see the page here: Surfers. Since the folks over at Santa Cruz Waves put out so much great content this page really gives a great cross section, and insight into what is going on in Santa Cruz, and who is out taking advantage of some of the best surf spots in the world. If you want to keep track of Surfing in Santa Cruz, or even local lifestyle, we highly recommend following Santa Cruz Waves, they are easily one of the best sites in town.